Although the Tekken series saw its most recent entry, Tekken 7, released in arcades in Japan for two years at this point the best fans in the West could hope for would be imported arcade machines at certain establishments. 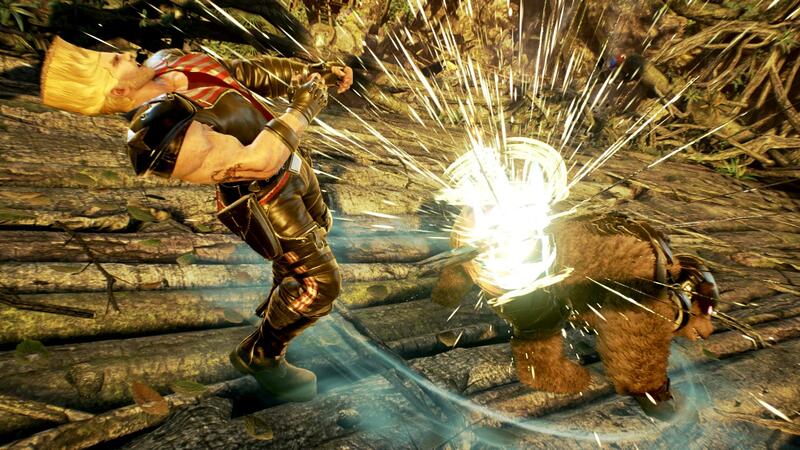 Thankfully for fans of the series Tekken 7 has made its way to consoles with just enough change to help keep the popular fighting game feeling fresh. With Tekken 6 released eight years ago, is this game what fans are hoping for? 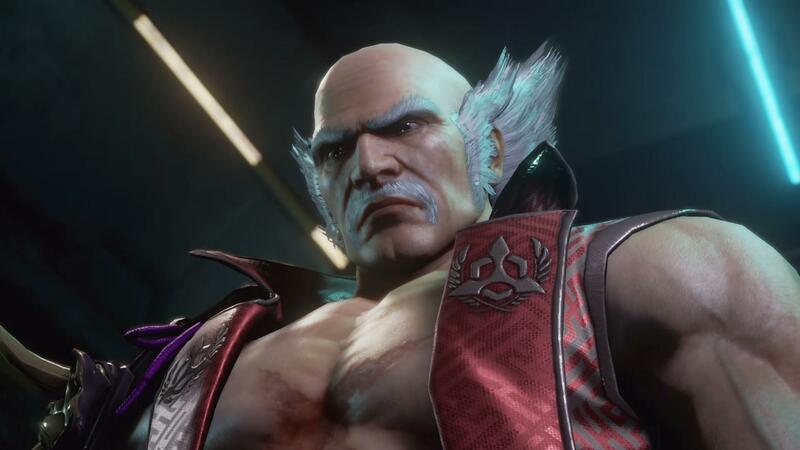 It is interesting to note that this time around Tekken’s storyline is given a very focused drive with its own mode that focuses heavily on the feud between Heihachi Mishima and his son Kazuya. The story even begins with the child Kazuya futilely battling against Heihachi in his prime right before being tossed off a cliff, something that has been a common appearance in the series since its iteration. Players will experience the majority of the story through the framework of a reporter who has had his wife and child taken from him after the war between the Mishima Zaibatsu and G Corporation that is tearing apart the world landed in his home town. Occasionally the focus will shift towards certain characters that will then battle one another, or fight against a wave of enemies, before progressing further on. It is worth noting that despite this focus players shouldn’t expect a whole lot of content here as completing the story mode will only take you around two to three hours depending on your skill/difficulty level and thanks to the focus only being placed on roughly ten fighters total, there isn’t even a decent introduction for many of the new characters, other than Street Figther’s Akuma though even that can still raise some questions. Instead the main storyline focuses on trying to provide a handful of answers to long running questions while also prompting plenty of new questions at the same time. As for the side characters, they are relegated to receiving single fight episodes that generally show what they are doing during the storyline. For many of them the majority of the context actually comes from their loading screen text so you’ll need to be sure to read that, especially in the case of a few fighters since this writing leads to some interesting paths that we can hopefully see followed in the future. Though, being a Tekken game, be prepared for some of these little episodes to be simply for fun and nothing else. As a 3D fighting game, Tekken has always been a technical fighting game and with a roster of 36 fighters to choose from at launch, Tekken 7 is prepared to throw players in the deep end as there isn’t much in the way of a tutorial to work through. There is however plenty of places to cut your teeth with these fighters. Ranging from the story mode on easy to get used to the controls while also taking advantage of story assisting combos/moves to simply taking a character into practice mode you’ll be able to generally get the hang of most fighters’ combo strings. If you want to see how you handle against the AI, there is the standard arcade battle mode to run through as well as Treasure Battles that give the player chances to earn Fight Money as well as different customization items that allow you to dress up your fighters in various ways. These range from being completely absurd looking to standard, and a few even provide special effects either when defeated or entering the new Rage mode. Fight Money can be used to purchase standard customization items as well as various visual alterations to your fighter card, health bar, and more. In many ways, Tekken 7 still feels like the previous game though a number of necessary adjustments have been made. The previous “Bound” system has been altered with Screw Attack that allows players to still juggle opponents in the air but cannot be used against a wall, removing the troublesome wall combos that would occasionally take place in the previous entry. Another new move type, called Power Crush, forces your fighter to continue their attack while still taking damage from your opponent. Various moves can be used to counter these power crushes making them not too troublesome and instead they can be seen as a useful as a way to pull out of a tight situation. The biggest change however comes in the form of the Rage mechanic. When dropped to low health, a fighter’s health bar will glow red while a red aura will flow from the fighter. During this Rage state the fighter will be able to deal additional damage from basic moves in an effort to close the gap between them and their opponent as well as use either Rage Arts or Rage Drives. Rage Arts can be seen as a character’s signature attack that can drop an enemy’s health bar by a third at the cost of losing your rage state. Rage Drives play off this mechanic in the same manner though they tend to be combo moves that are performed by the character and tend to be more difficult to use at the cost of dealing extra damage. The online mode for Tekken 7 is quite robust as it features the standard player modes as well as ranked battles that have since been refined from their rough launch to a much easier to handle state. Alongside these modes players can also create tournaments with various parameters that have fights almost always happening as you make your way through the brackets or through a potential loser’s bracket if you happened to be defeated. It is interesting to note that rage quitters are given marks to let players know what to expect against them though this still can be a fairly prevalent issue, especially since, unless changed by the player in tournament or player match, most fights are the best of five rounds. One thing that can be rather detrimental to your time with Tekken 7 is the fact that the load times can be rather terrible at times. This wouldn’t usually be an issue usually but sometimes load times can last longer than a fight, especially when it comes to online modes with your customized fighters. Treasure Battle, a mode developed to fight as many times in a row as possible without losing also suffers heavily from these long load times. Using Unreal Engine 4 as its base the developers have made a flawless looking title that runs at what appeared to be a locked 60 fps that never once suffered from any graphical issues. 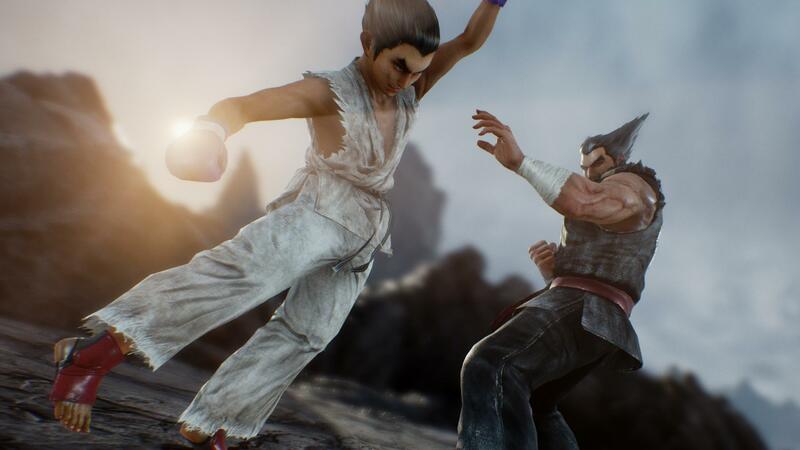 Featuring the iconic looks of each character and more than enough customization options to change them to look how you’d like, players will find that Tekken 7 is an impressive visual offering with a great variety of stages to fight on. The cinematic story mode transitions well from cut-scenes to battles though these visuals do get swapped around a lot with standard artwork whenever the narration is provided by the aforementioned reporter. As far as the soundtrack goes, Tekken 7 features a large number of great tracks that fit every stage they are assigned to. 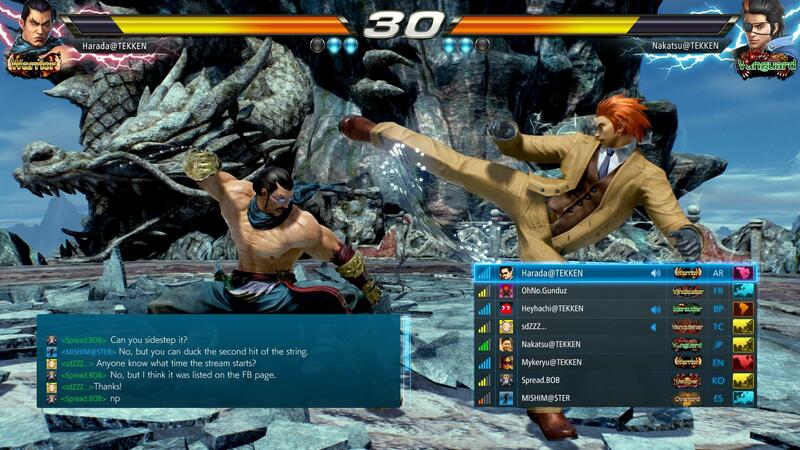 In fact, you can even alter things a bit by using tracks from previous Tekken games if you wish to. It is interesting to note that the game preserves the standard of having every character speak the language of the country they reside in and while this does feel like a nice touch, with English subtitles included when necessary, it does feel a bit odd occasionally when a group of characters are speaking multiple languages and understanding one another without anything being lost in translation. 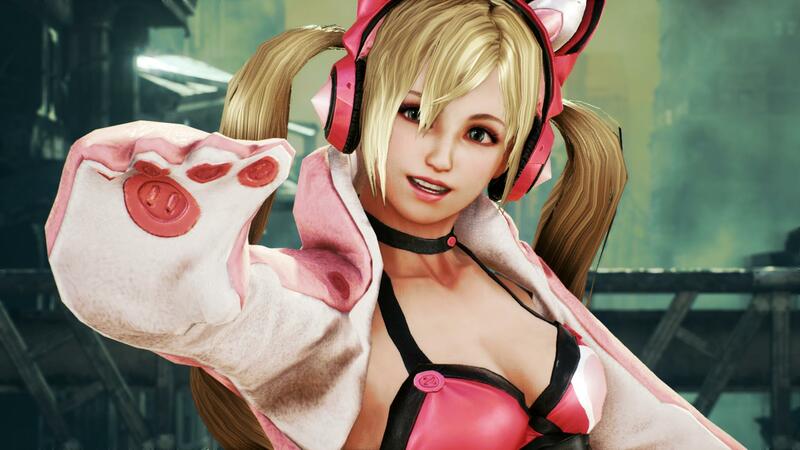 Although players might feel a bit overwhelmed by the large amount of characters to choose from in this entry, Tekken 7 remains as solid of a fighter as fans of the series have come to expect. With every character having so many different moves and combo strings to learn, there are fighters in this to meet every type of playstyle possible and more than enough modes to have fun with, even if you choose to avoid fighting online and focus on single player modes. While some drawbacks exist in this entry, Bandai Namco has put out a solid entry that fans will be more than happy with and offer a little something different for those newcomers who have yet to see what the series has to offer. 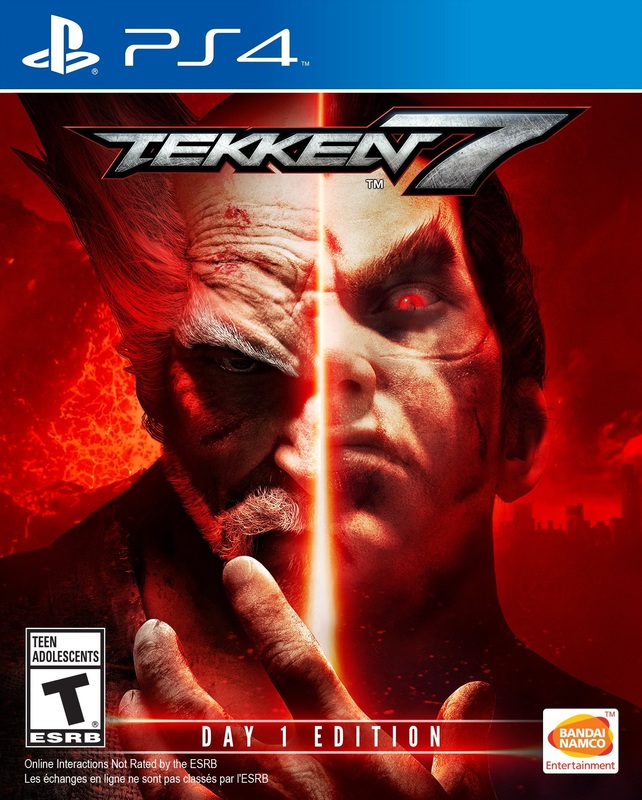 Tekken 7 delivers everything that the fans would expect from the series with just enough modifications to the fighting mechanics and a nice array of new and returning fighters to test their mettle against in both single player and multiplayer match-ups.